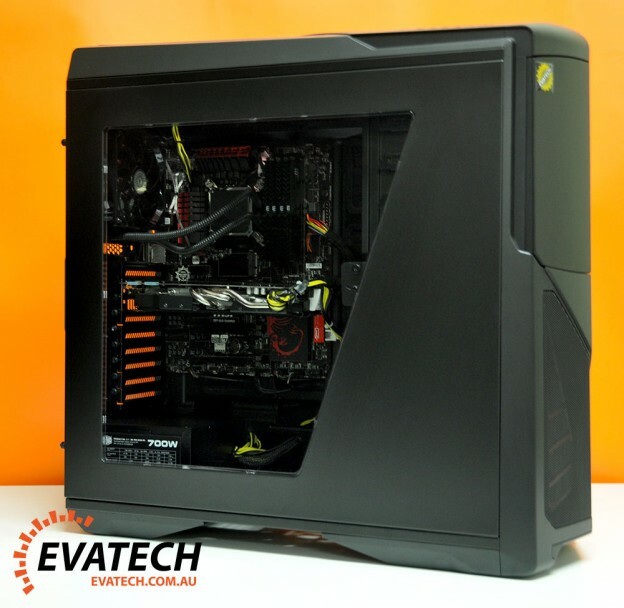 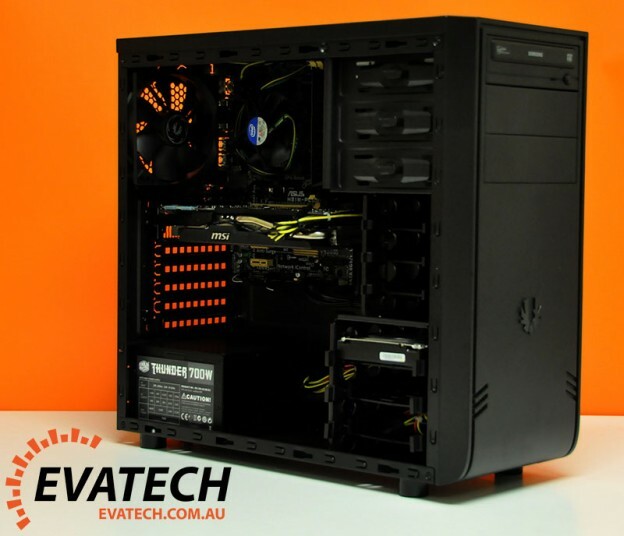 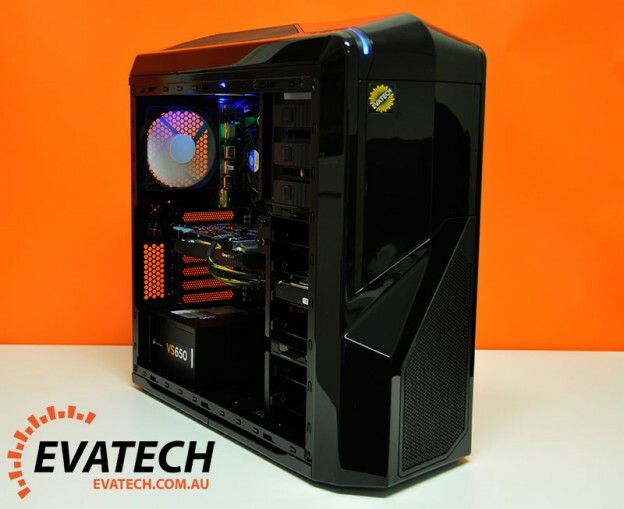 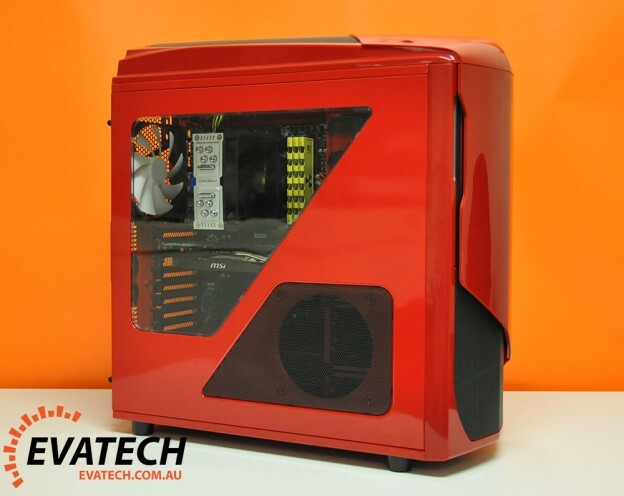 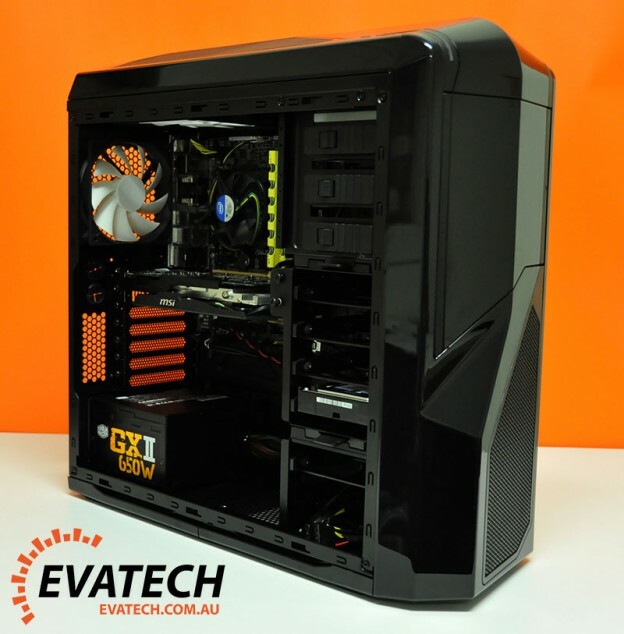 Evatech’s Custom Gaming PC Builder Keeps Getting Better! 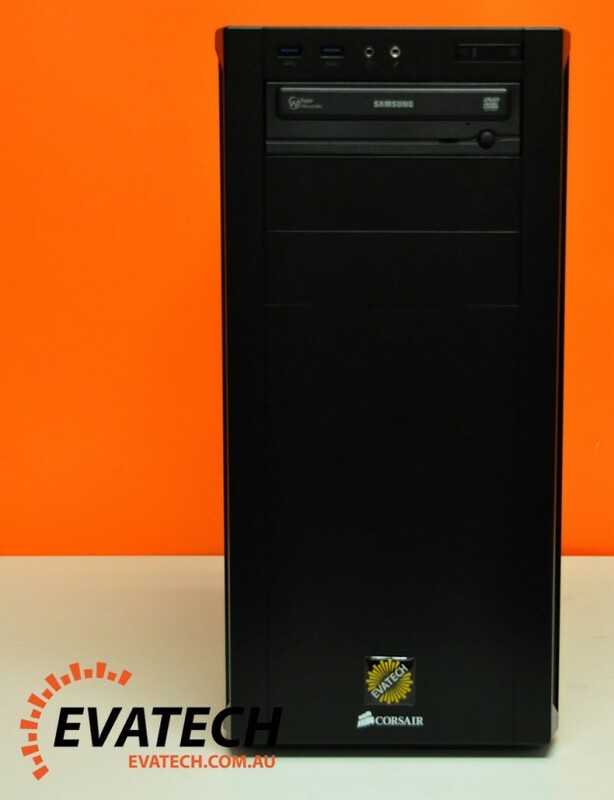 Early this year, we replaced our old PC builder, which wasn’t very user-friendly or helpful to those without much computer hardware knowledge, with something that is easy for most to grasp. 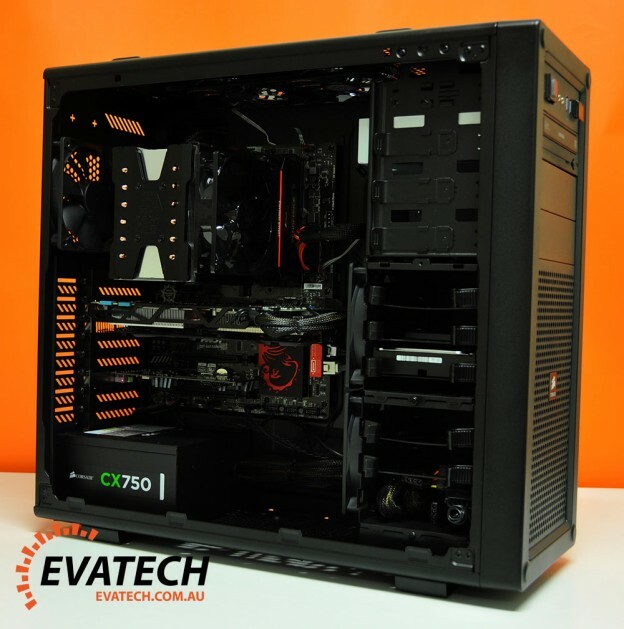 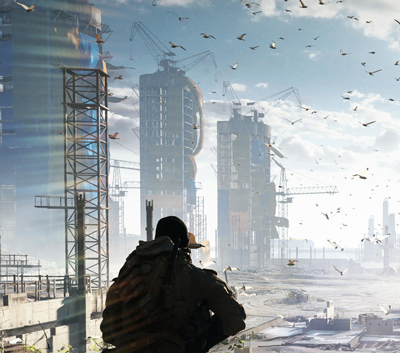 Now it’s easy to configure your future gaming, home, business/office, media/HTPC or Mini PC! 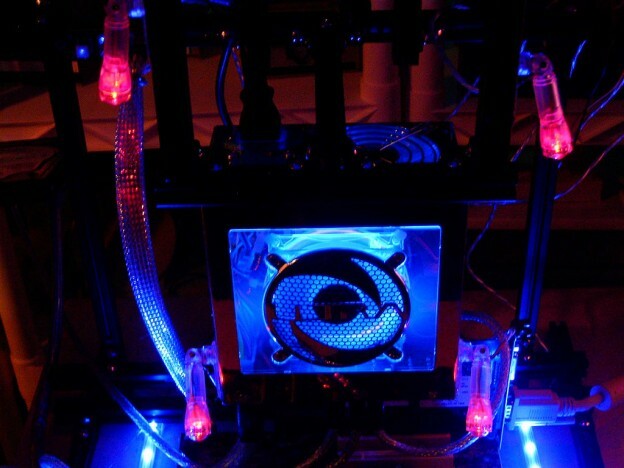 When building a custom desktop computer it’s always best to go in to knowing the answers to two very simple questions: What do I need it to do? 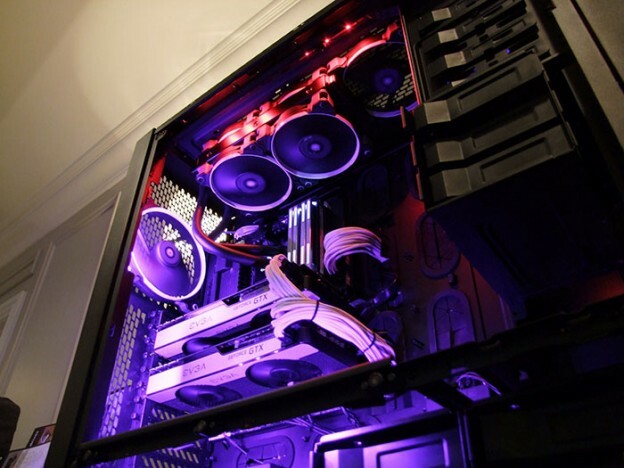 What is my budget?